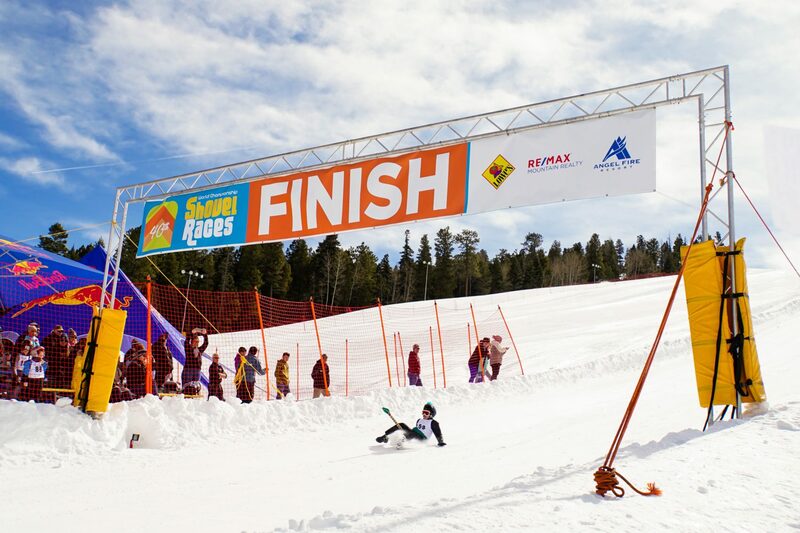 Winner of Angel Fire Resort’s, NM 40th Annual Shovel Race Reached 64-mph! 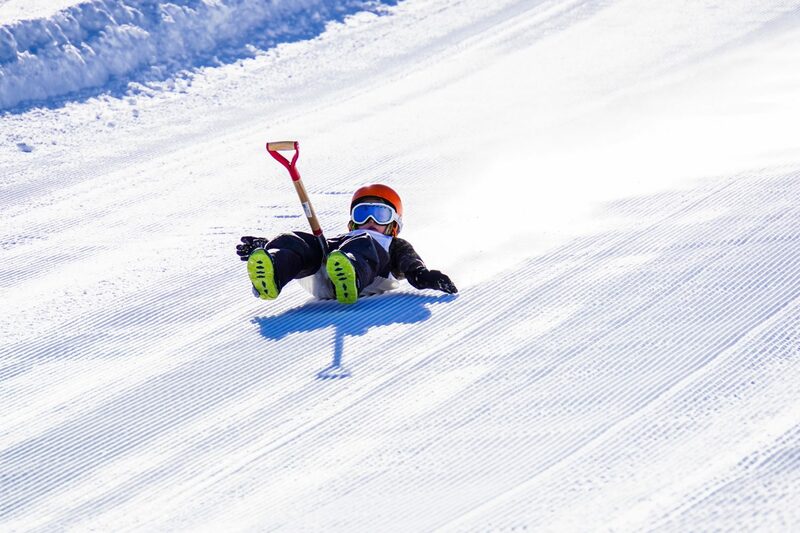 Hundreds of spectators and daredevils converged on the slopes of Angel Fire Resort, New Mexico this weekend as competitors of all ages waxed up their snow shovels for the 40th Annual Angel Fire World Championship Shovel Races. The organized competition has been held for over 40 years at Angel Fire Resort, and racers come from all over the world to compete. Over 185 women, men and children competed for the title this year. 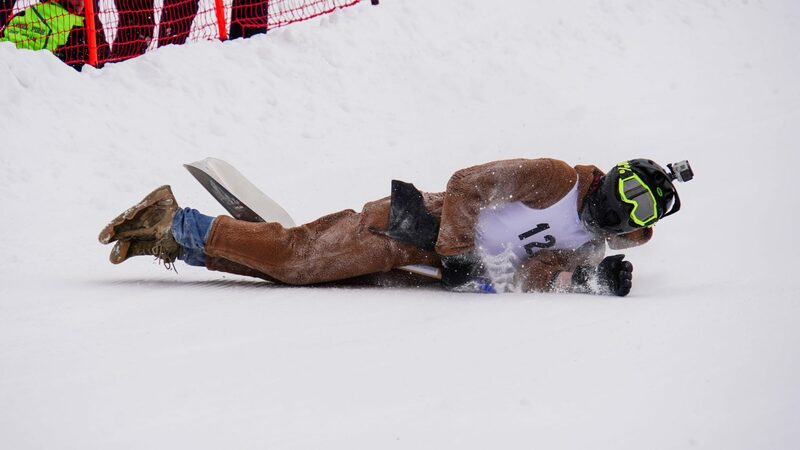 Shovel racing was also once a featured sport during the early years of the Winter X Games. Women in Media Category: Brittany Costello from KOB-TV in Albuquerque, who clocked speeds at over 46 mph and finished in 14.3 seconds.